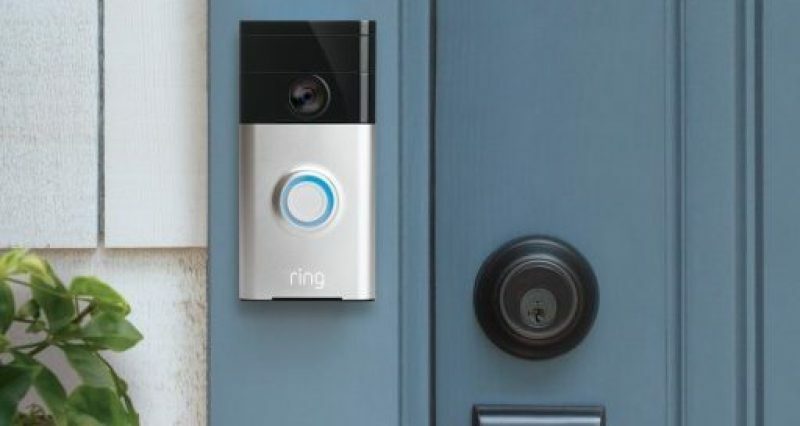 At the show, Ring partners and neighbours the opportunity to experience the firm’s products first hand and to learn about its features and benefits via demos. 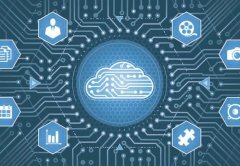 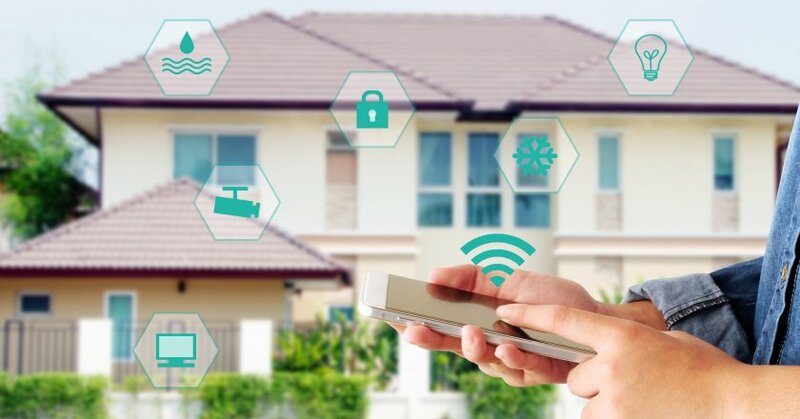 A global survey from Whirlpool Corporation, which underscore the need for practical, efficient solutions from the smart home, found that a vast majority of consumers are looking for simpler, faster ways to help manage their lives. 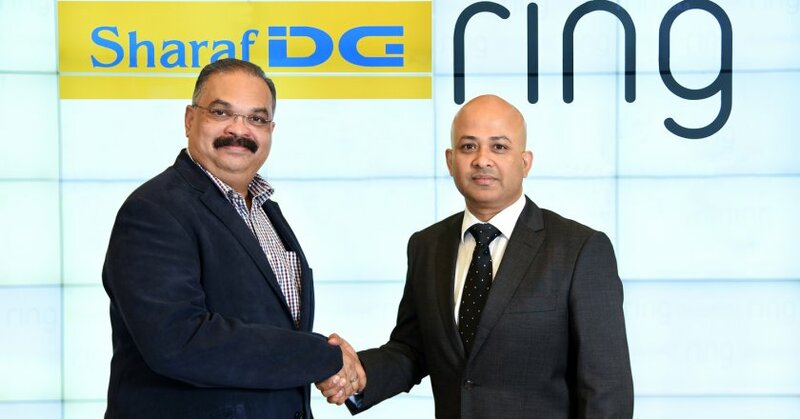 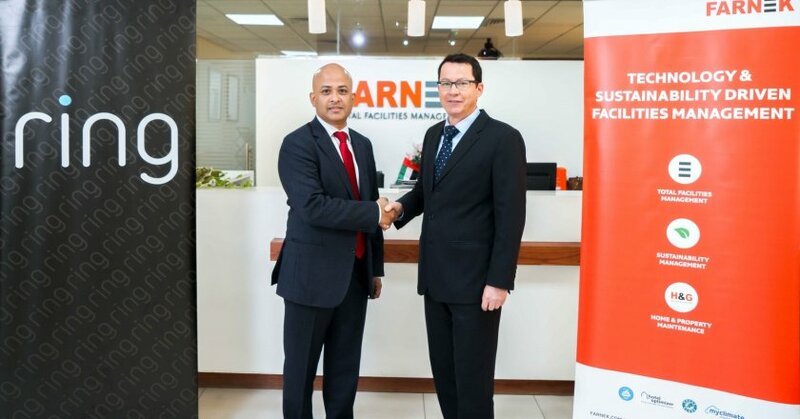 As part of the collaboration, Sharaf DG will promote and retail Ring’s innovative home security products and solutions in their stores as well as at their innovative in-store Solution Bar. 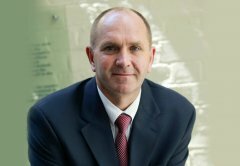 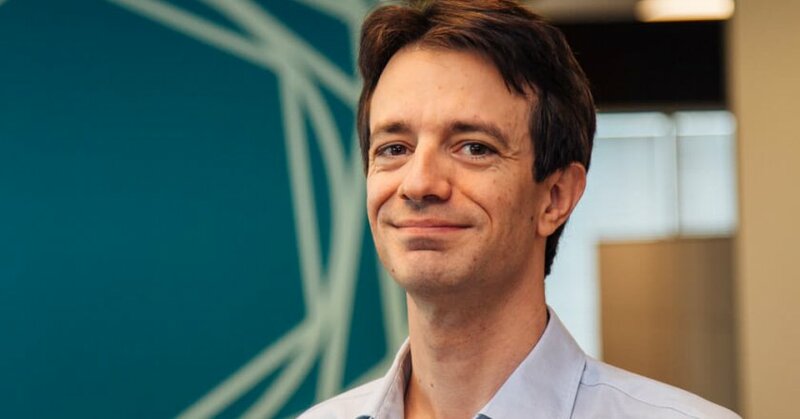 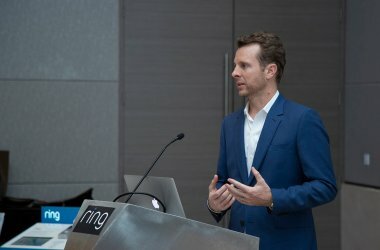 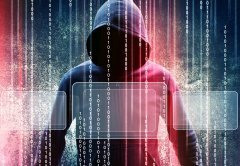 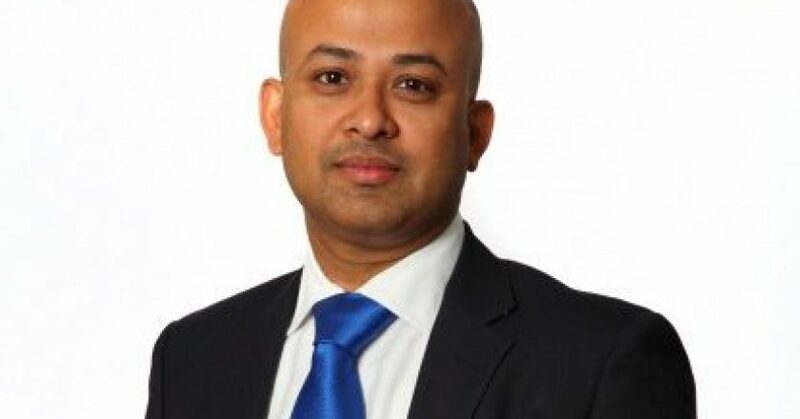 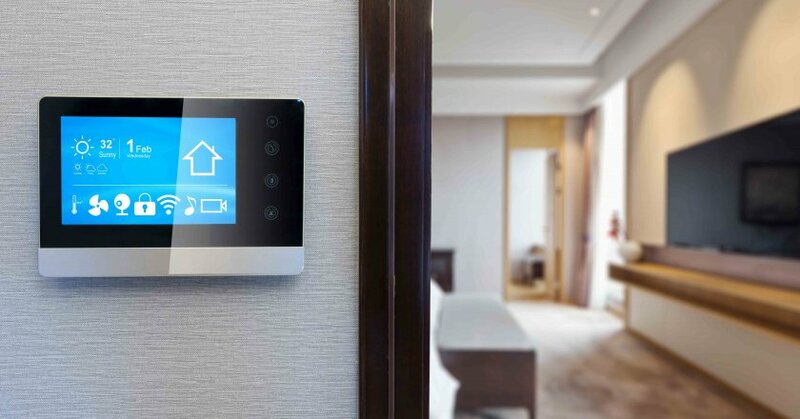 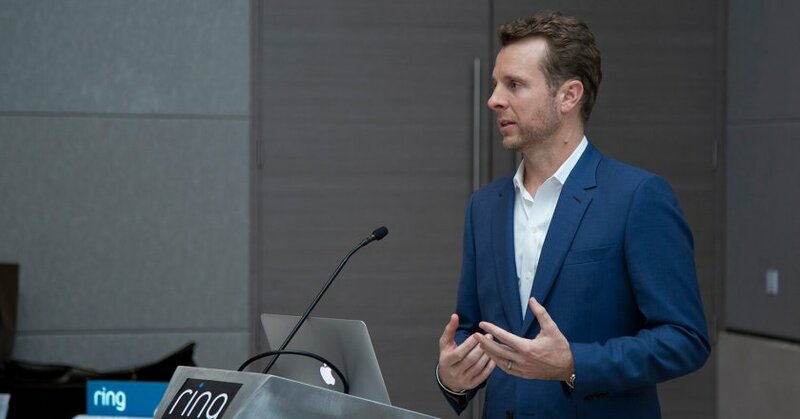 Smart home security firm Ring has announced that it is collaborating with Hitches and Glitches (H&G), a Dubai-based, technology-led home maintenance company, which is part of the Farnek Group. 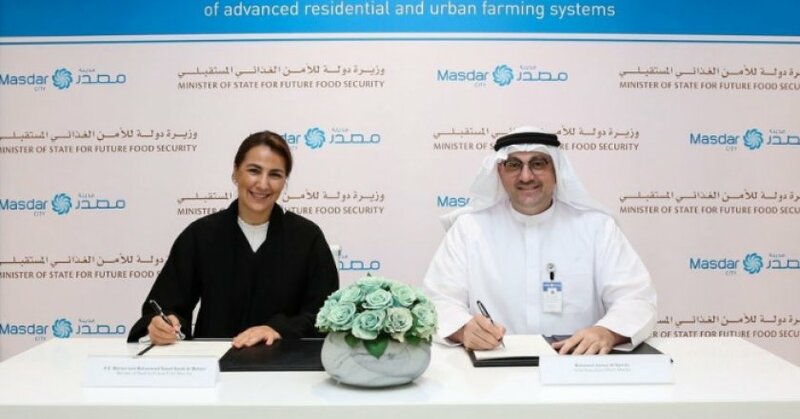 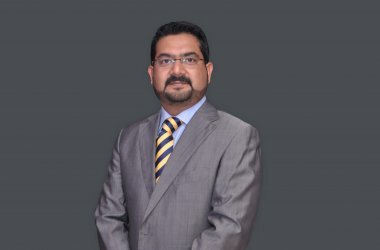 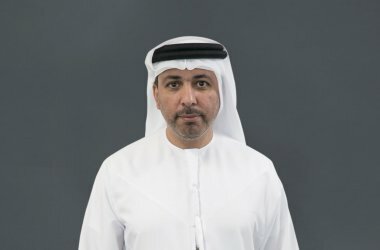 The UAE Office for Future Food Security and Masdar (Abu Dhabi Future Energy Company) have announced a strategic partnership to enhance food security in the country.